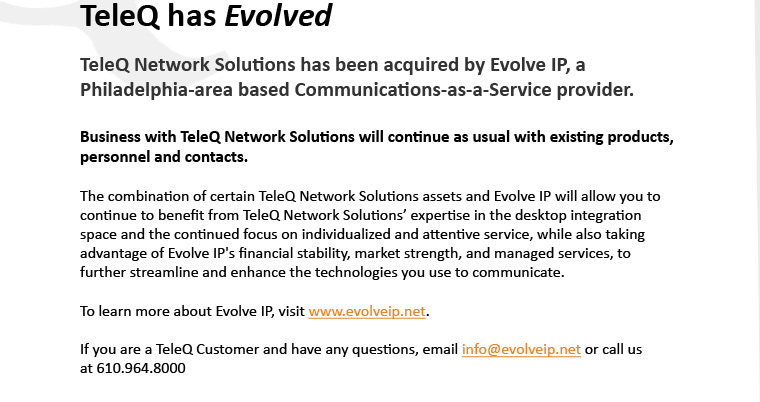 Evolve IP | Disclaimer	 © 2008 TeleQNS.net. All rights reserved. All images and content are property of TeleQNS.net and all leading partners. For more information, please contact the webmaster. 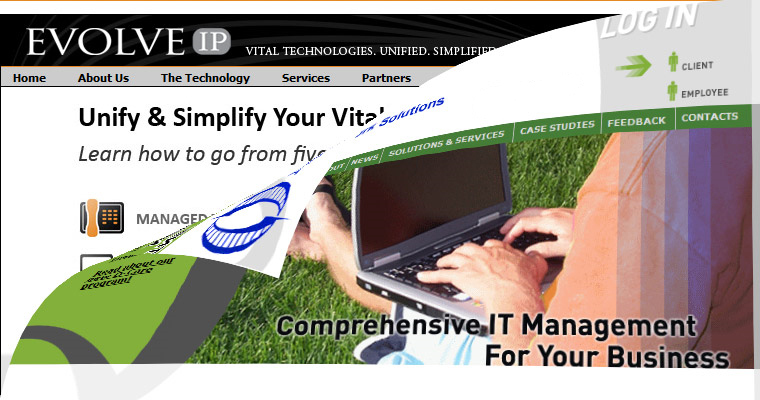 This site is best viewed with Internet Explorer 5+ using 800x600. Some aspects may require Macromedia Flash to be installed.